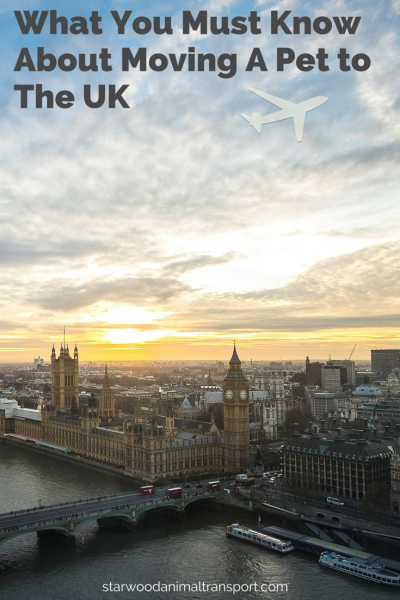 What could be easier than moving to Britain from the US? We all speak English, and our customs are pretty much the same. But all is not identical. That means sometimes Yanks are surprised when they get to the UK and experience culture shock. Who knew? 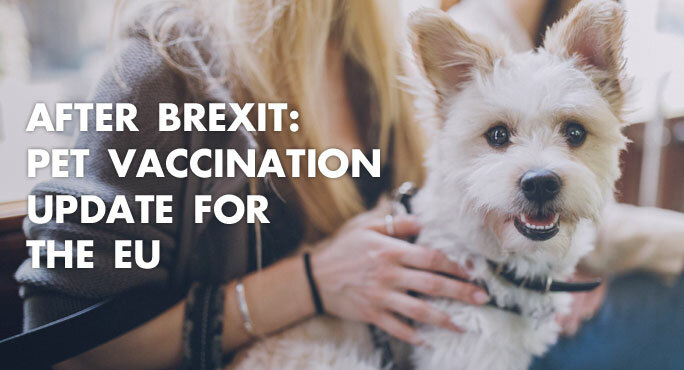 If you are planning a move to the UK from another European Union country or from the US, there is good news: your pets qualify for the EU’s Pet Travel Scheme. This program allows animals to travel more freely among EU member nations (and a few others designated as “approved countries”) with somewhat less stringent regulations. Nonetheless, you will need plenty of paperwork. 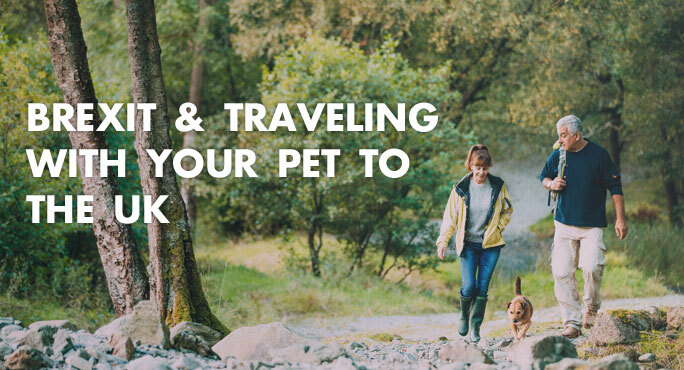 The biggest advantage of Pet Travel Scheme eligibility is avoidance of quarantine. It’s not unusual to find Texans who are moving to the UK with the oil and gas boom in the Northern regions, but it is unusual to find out that those Texans are actually Gentoo Penguins who love freezing temperatures! These Gentoo Penguins were born and bred in captivity at Moody Gardens (Aquarium and Zoo) in Galveston, Texas. 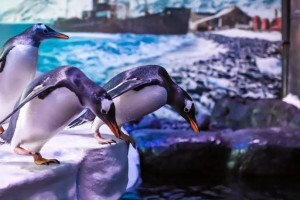 The Deep in Hull England (Aquarium) has recently added this new exhibit and these 10 Gentoo Penguins are their first! The penguins must undergo 30 days of quarantine upon arrival in the UK, but since their exhibit is an enclosure that allows them to lower the temperatures to near 0 Celsius while visitors observe through glass panels, they can quarantine in their own exhibit!